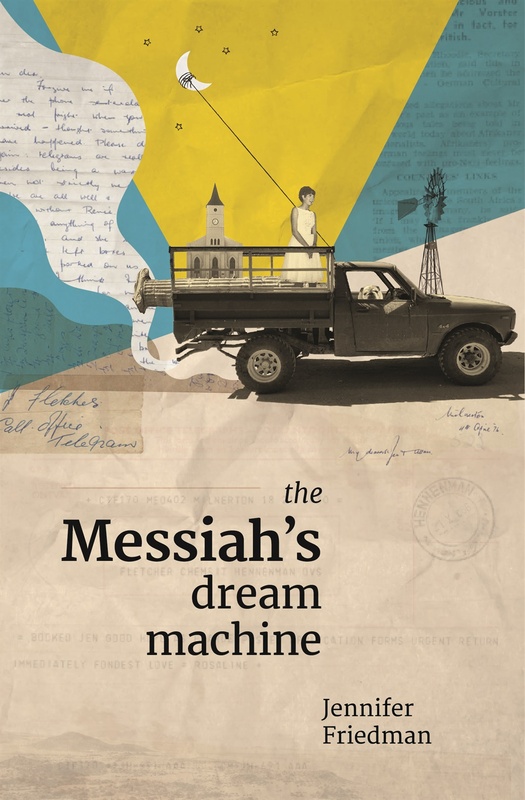 The Messiah's Dream Machine by Jennifer Friedman, published by NB Publishers. "Ag," I shrug, "it's a busy time for him, you know? The factory. His mother. 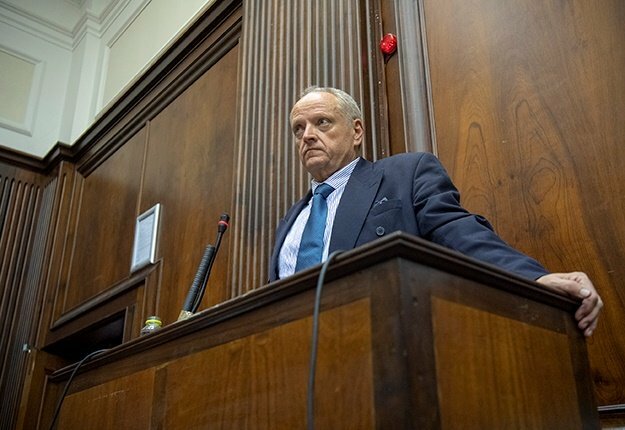 Those uncles of his . . . Just as well he didn't come – the mice would freak him out. He's a city boy, remember?" * This extract was taken from The Messiah's Dream Machine, the sequel to author Jennifer Friedman's memoir Queen of the Free State.